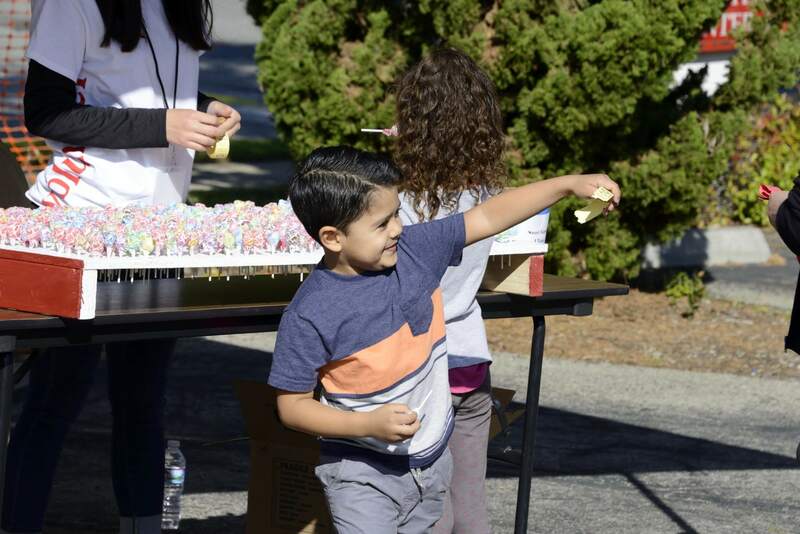 Have you ever wondered how you might teach your kids about volunteering and helping others in the community? You’re not alone, this is a common question at the Volunteer Center South Bay-Harbor-Long Beach, which has been “at the heart of helping” in the South Bay for more than 50 years. 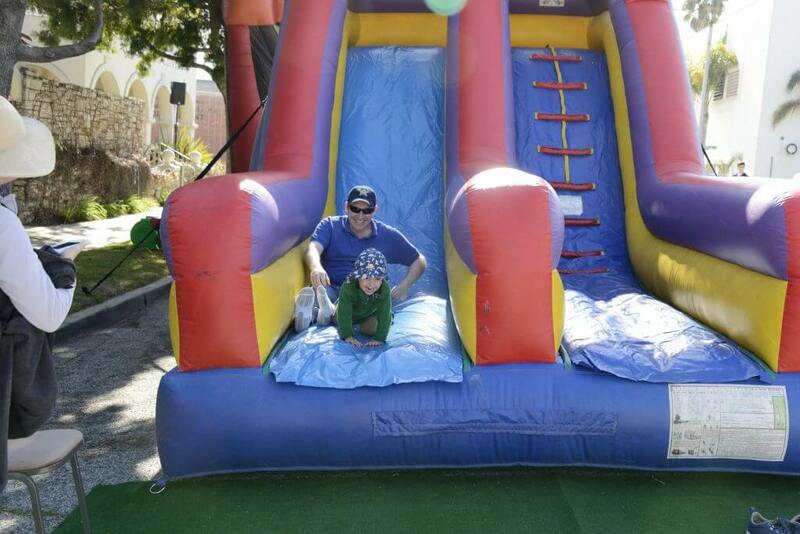 Since the organization’s mission is mobilizing people and resources to deliver creative solutions to community needs, they did just that when they developed a carnival-themed fundraiser in 2017, the Heart of Helping Family Fun Fair. The second annual Heart of Helping Family Fun Fair will take place on Saturday, March 10 from 11:00 a.m. until 3:00 p.m. at the Volunteer Center (1230 Cravens Avenue, Torrance) with activities outside, rain or shine. 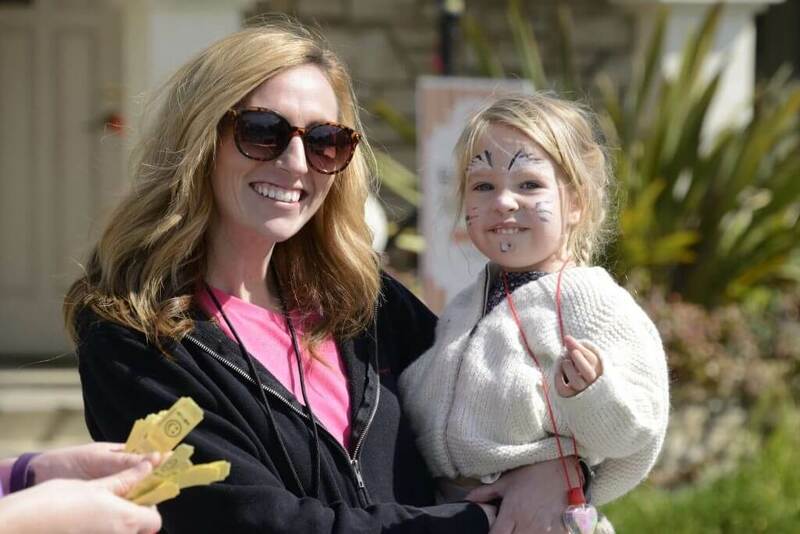 The event will feature carnival games, prizes, crafts, activities, face painting, opportunity drawings, an appearance by Wonder Girl, a kindness-themed story time, and plenty of opportunities to introduce your kids to volunteering, community service and helping those in need. While there is no cost for admission, you can purchase Game/Activity/Food tickets, as well as Opportunity Drawing tickets for a variety of prizes and tickets for a special drawing for 4 Disneyland® Resort 1-Day Park Hopper® Passes. You can pre-purchase Game/Activity/Food Tickets and Disneyland® Resort Park Hopper® Drawing Tickets online, and if you register for the event ahead of time, you’ll get 2 FREE Game/Activity/Food Tickets (limited to one offer per family). Tickets will be available for pick up and purchase the day of the event. South Bay Mommies and Daddies is proud to sponsor the event, along with the Simon Law Group, Torrance Memorial, Torrance Refining Company, Keenan & Associates, Kinecta, Impact Production, Saatchi & Saatchi, Smart & Final, South Bay Families Connected, the California Water Service, MOOG, Torrance Bakery and Torrance Community Credit Union. 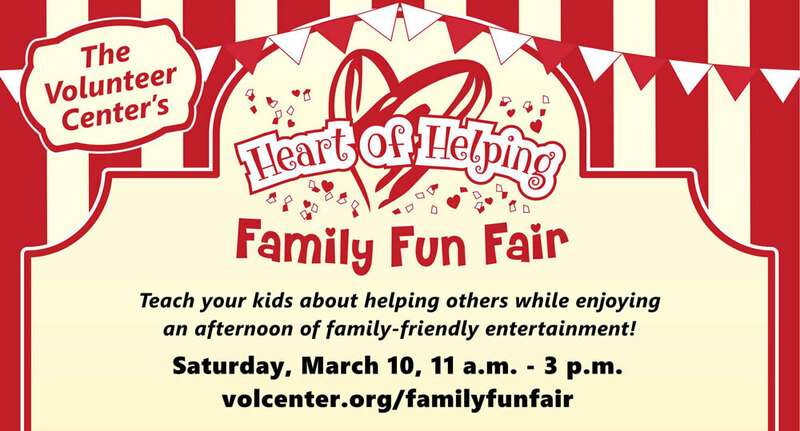 Visit www.volcenter.org/familyfunfair for complete details and a schedule of special guests/entertainment.